Explore the seasonal significance of light and dark this half term. 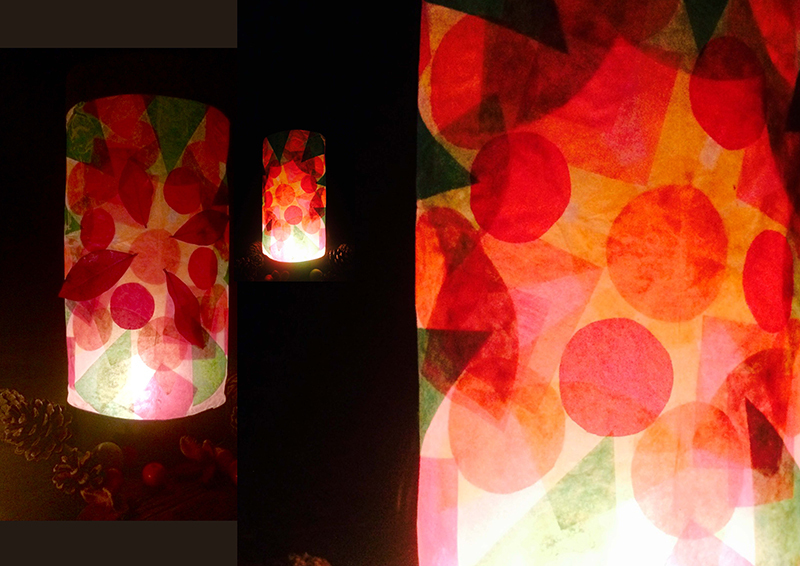 Artist Lucy Grant will lead a free lantern-making workshop for children and families at CAST. Drop in between 10am – 4pm. All materials are provided. Children should be accompanied by an adult. CAST Café will be open from 10am onwards.